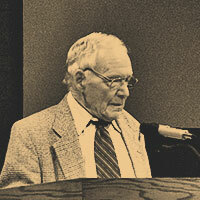 A brother from Canada greatly used of God in the 1971 Canadian revivals, a true move of the Spirit affecting hundreds of thousands across Canada. 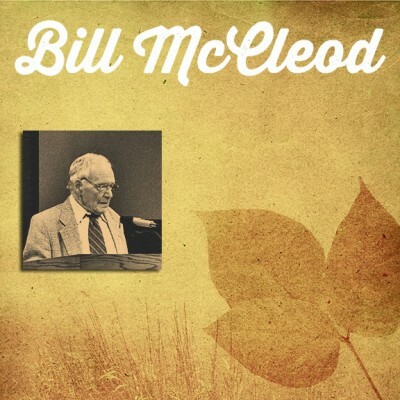 May God use these classic Bill McLeod sermons to stir souls again to pray for God to work in our generation in a mighty way. 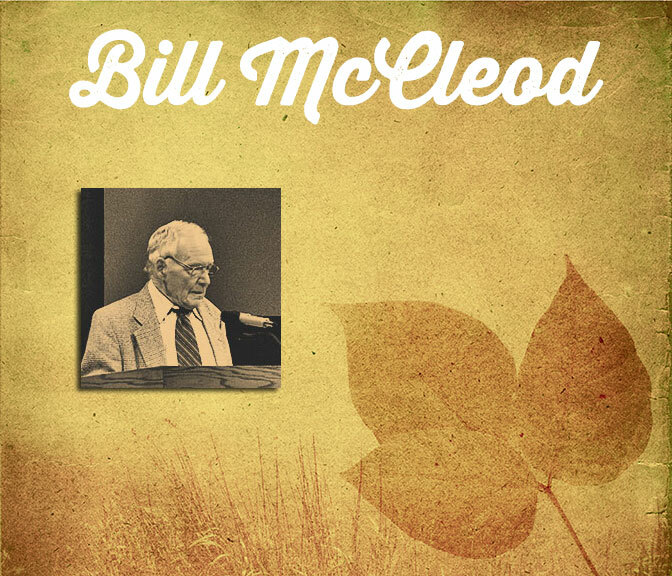 To learn more about Bill McLeod and the Lord’s work through him and his brother, Keith McLeod, in Canada, you can visit the Canadian Revival Fellowship web site.